Jackpot City is home of slots and progressive jackpot games. Launched in 1997, they’ve been around for ages and hold a crystal clear reputation among players worldwide. When it comes to the amount of games offered, you certainly won’t be disappointed as Jackpot City Casino is powered by MicroGaming and offers more than 400 slot games for play, either for real money or fun. Let’s take a look at a couple of notable slots that you should check out in case you join or already a registered play at Jackpot City. Mega Moolah – one of the best known progressive slots of Jackpot City. 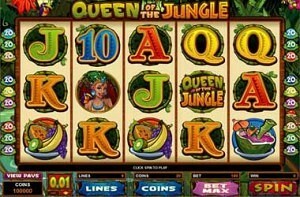 It’s a simple 25 pay line game offering a jungle theme. 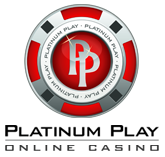 However, when playing it you hold a chance to win one of the 4 progressive jackpots that are offered, largest of whom often goes into several million. The Dark Knight – a recent slot release, which has already proven itself to be a big hit. Take advantage of the new 243 ways to win feature and take a shot at multimillion progressive. 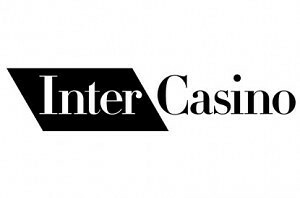 Oh, of course there also are 2 bonus games and free spins up for grabs! HitMan – ever played this console game? The main character is an unbeatable killer and that’s exactly what this slot game is all about. Enjoy unforgettable video effects by playing on up to 20 pay lines. Immortal Romance – a similar slot to The Dark Knight, well only in terms of the 243 ways to win function. This one is indirectly themed after the movie Twilight and visualizes the theme of love. Major Millions – a classic, fruit machine featuring 3 reels and only a handful of pay-lines. However, it has somehow earned the title of being one of the most popular slot machines at Jackpot City. Likely because of the progressive jackpot, which exceeds $1 million as we speak.